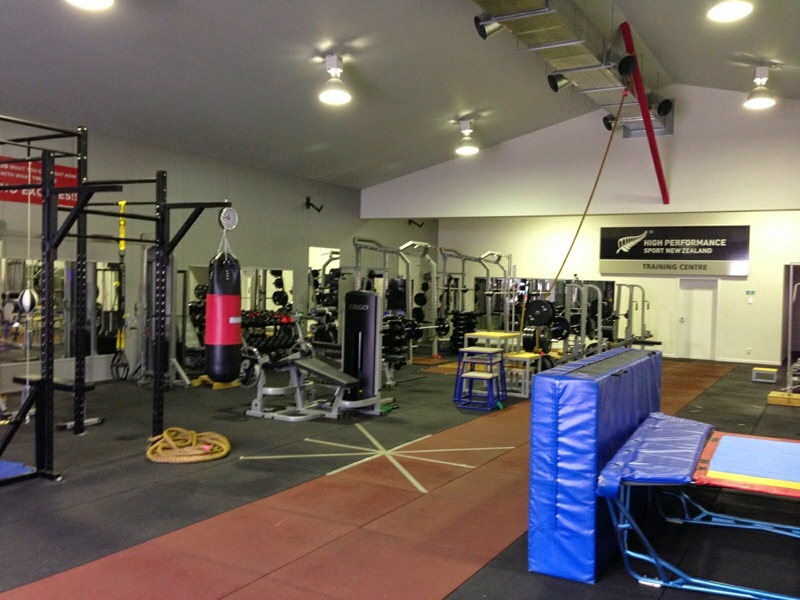 Duncan Campbell's Blogsite: Gym Work - Alpine Health & Fitness & HPC Wanaka. Gym Work - Alpine Health & Fitness & HPC Wanaka. Been heading to Wanaka 3 days a week to hit this great gym set up - then another 3 days at Alpine Health and Fitness in Queenstown. Realise that it's super important to keep the body improving - strength, flexibility and cardio. Technically this is now deemed to be my summer - so hitting the circuit lots. 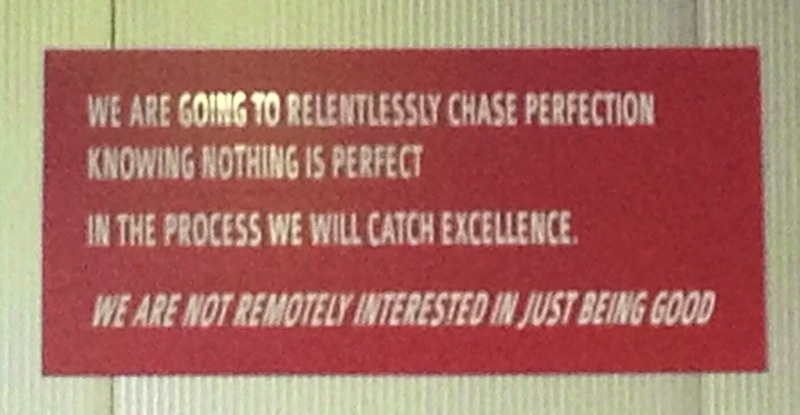 Great quote on the wall of the gym.